Nothing beats a yarn that is both machine washable and dryable! 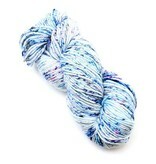 Plymouth Yarn Worsted Merino Superwash Hand Dyed is just that making it perfect for gift giving. Create a fabulous handmade gift that the recipient can enjoy without the worry of shrinking. 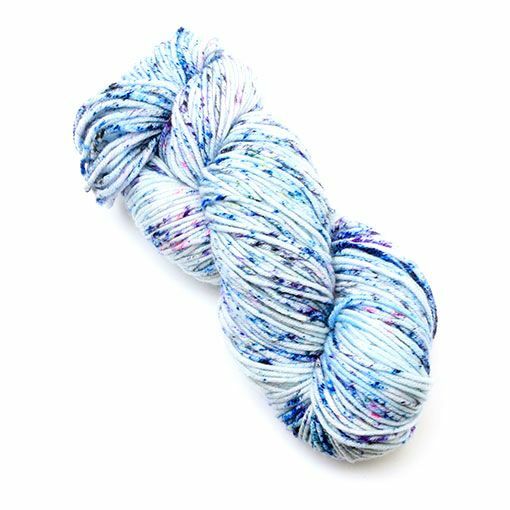 You’ll love the trendy speckled colorways this base is dyed up in because they very similar to the popular indie dyed speckle yarns.